The Skywatch Xplorer 4 wind meter is the ultimate in the Xplorer series. 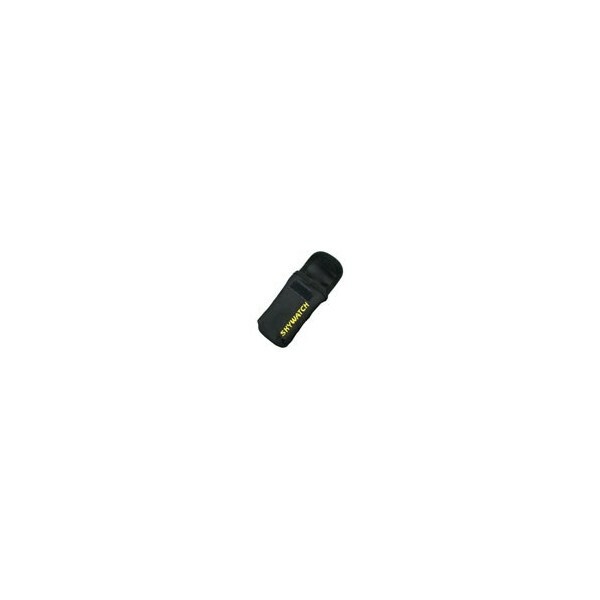 Its small design is easy to hold, yet tucks away in any pocket. 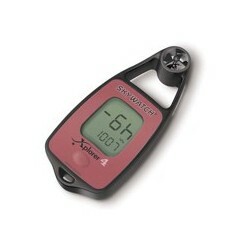 This compact unit not only measures wind speed and temperature, but has an altimeter and barometer as well as a digital compass which is useful in determining wind direction. With a press of the button, scroll through the air pressure for the past 48 hours; an essential feature for judging changing conditions. Designed in Switzerland. Digital compass - Will display wind speed and compass simultaneously. Altitude - History is recorded every hour for the past 48 hours. Barometric Air Pressure - Read in either "relative" or "absolute" air pressure. History is recorded every hour for the past 48 hours. Accurate wind direction can be determined by using the compass. Protect your Skywatch wind meter.